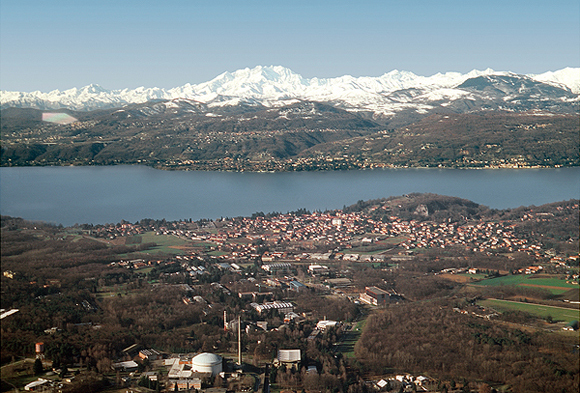 Nucleonica has been invited to give a series of short “hands-on” training courses at the 5th International Summer School 2013, Operational Issues in Radioactive Waste Management and Nuclear Decommissioning from 9-13 September at the JRC’s centre in Ispra, Italy. Nuclear Decommissioning is recently emerging as an important step in nuclear power plants’ life cycle and as a crucial factor in public acceptance of nuclear power generation. At the end of the operational life of the first generation of nuclear power plants, an effective nuclear decommissioning process and management of its radioactive and nuclear waste will prove to be vital. From a technical point of view, a thorough analysis of radioactive waste production routes is needed in order to manage waste safely for workers, the public and the environment. This process needs to be applied to research, medical applications and industrial activities such as mining and processing of radioactive ores, as well as electrical power generation. An effective characterisation and management of waste includes appropriate environmental monitoring and the application of sound principles of the waste cycle. This includes policy, regulatory issues, radiation protection, human resources management and aspects of stakeholders’ involvement. This year, the course is organised around several technical sessions and will feature five visits to JRC-ISPRA’s laboratories that are involved in decommissioning and nuclear and radioactive waste management. During these visits, participants will be invited to assist in some real measurements. The Nucleonica training sessions will form one such “laboratory” where participants can learn how to use Nucleonica applications effectively in this area.